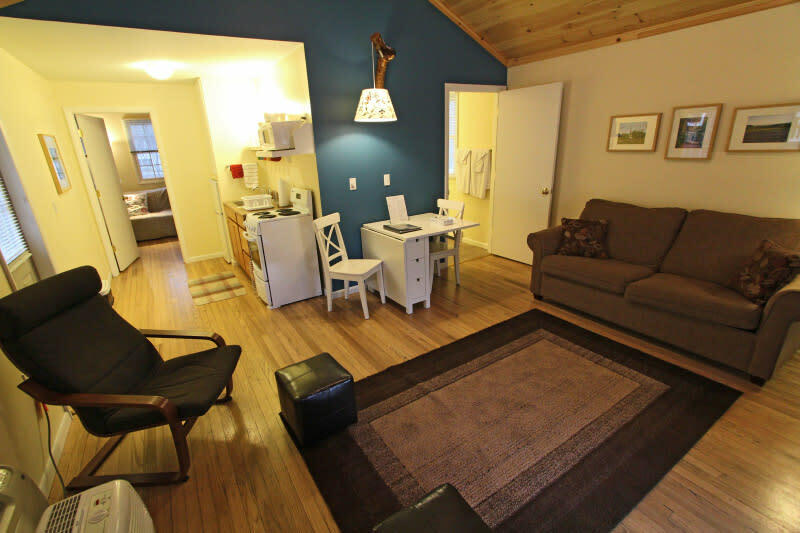 This spring, explore the beauty of the Laurel Highlands and enjoy the comfort of one of our quaint cabins. From avid hikers to those simply longing for a peaceful retreat, this deal is sure to be a great fit! On-site activities include: hiking, mini-golf, recreation areas and more. 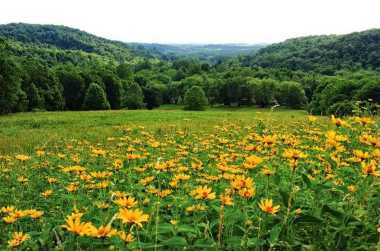 Laurelville is conveniently located near Ohiopyle State Park, Greendance Winery, West Overton Historical Museum and Distillery, Fallingwater and so much more! Warm hospitality is our specialty! A Guest Services staff member is available to help start your campfire, provide s’mores and even snap those memory-capturing photos by our covered bridge. 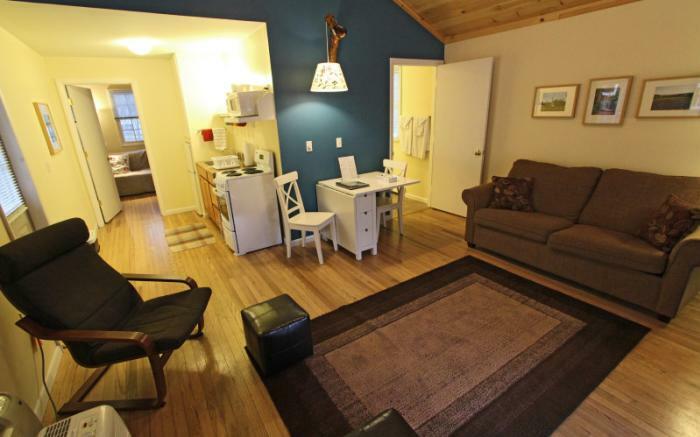 Visit our Accommodations page to view pictures of our Single Family Cabins and Cottages. To book this great deal for a time in March through June, call Brenda 724-423-2435.